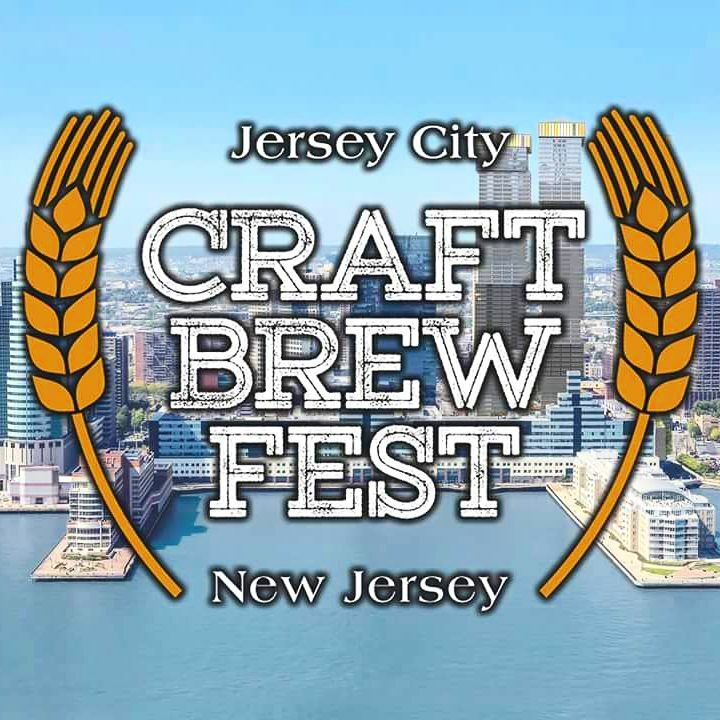 The Jersey City Craft Brew Fest returns to Harborside on Saturday, April 21st. There will be an eclectic variety of beer and cider in all styles, combining the best elements of a Beer Garden with the staggering array of choices found only at a Craft Beer Festival. 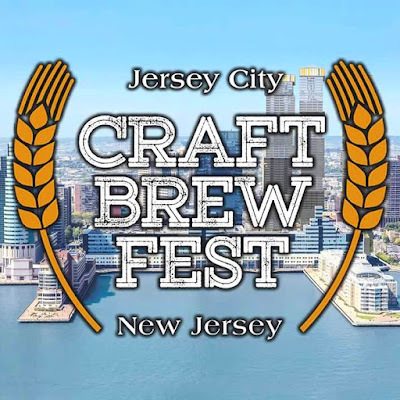 With over 150 craft beers, there will be a variety of different styles to sample from all different locations. Guests will enjoy unlimited craft beer samples, paired with live music and there will be food available from Mozzarepas, Chavas Empanadas, PizzaVita, Angry Archie's & more. All tickets come with a tasting glass and unlimited tastings. There is also a designated driver option which includes a bottle of water, access to all the food and vendors, and entry into the event. A full list of the breweries involved is listed on the site. Session 1: 1:00 - 4:30 p.m. 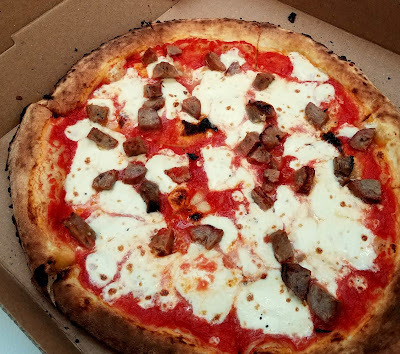 Session 2: 6:00 – 9:30 p.m.
Make sure to use promo code JCEATS for $15 off your ticket price!